AB Electronics offers a wide range of expansion boards and accessories for many platforms. You can find here expansions for Raspberry Pi, Orange Pi, Asus Tinker Board and Arduino Platforms. 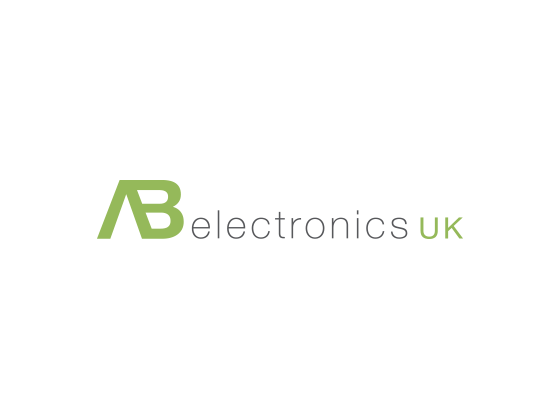 Moreover, you can browse through the sales page of abelectronics.co.uk. You can even use the AB Electronics discount codes which are available at Dealslands website. These codes are helpful to get savings on your purchase from here. They keep on manufacturing and launching new devices which includes a Python library, Raspberry Pi Expansion boards and much more. You can browse through its blog page and find out the tutorials too for how to use the boards. The store is available on Facebook, Twitter, YouTube, RSS and Git Hub. When you connect with them on social media you will get to know regarding the latest news and AB Electronics discount codes through it. Hence, follow them today to stay in the know. You can get free delivery on all the orders above £35 which will be delivered to you within 1-3 working days. Furthermore, you can even opt for Royal Mail 1st class too by simply paying the extras. If you are not satisfied with the product you can return it back to the store within 30 days return guarantee. Keep in the mind the conditions that the product should be in its original condition and get the refund when the company receives the product. You can shop for the expansion boards and accessories which includes Raspberry Pi Expansion, Zero Expansion, Asus Tinker Board compatible, Orange Pi compatible, breakout boards, connectors, cables and accessories and Arduino.